'Don't Mind' singer Kent Jones went for an "all black everything" outfit. 16. 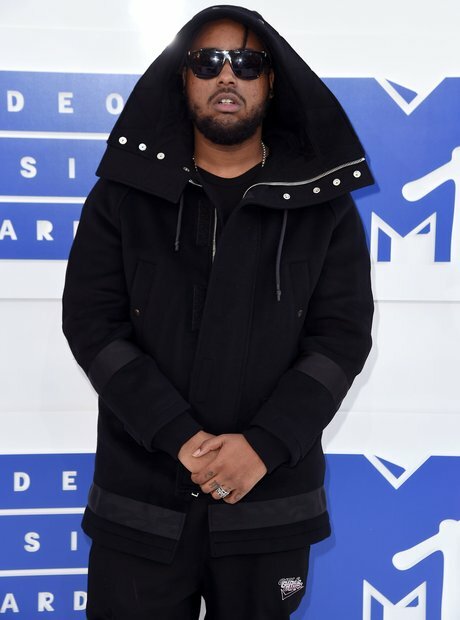 'Don't Mind' singer Kent Jones went for an "all black everything" outfit.